Most people remember their first encounter with an alligator gar. In the world of fishes, their appearance is striking. Alligator gar get big — really big — and they look like something that should be swimming around with dinosaurs, not bass and crappie. But it is not just their looks that are unique. Alligator gar are like few other fishes that swim in our rivers, reservoirs and estuaries. Even among the four species of gar that occur in Texas — longnose, spotted, shortnose and alligator gar — this species is unique. What's different about alligator gar? 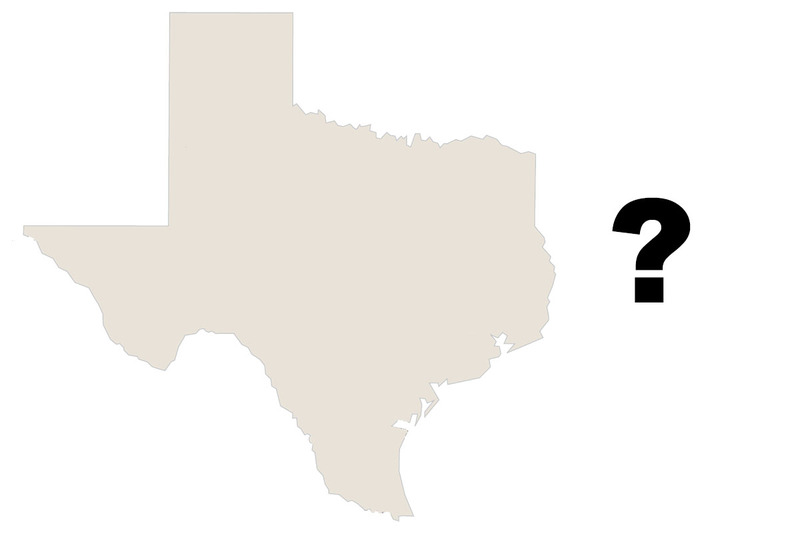 Where are Alligator Gar in Texas? Do these fish attack people? How will we sustain our populations?